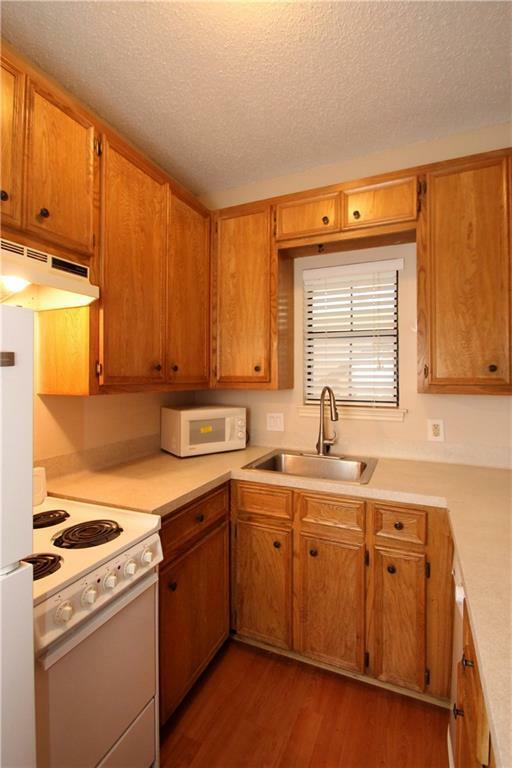 Do not miss this great 1 bedroom 1 bath condo in Hyde Park! 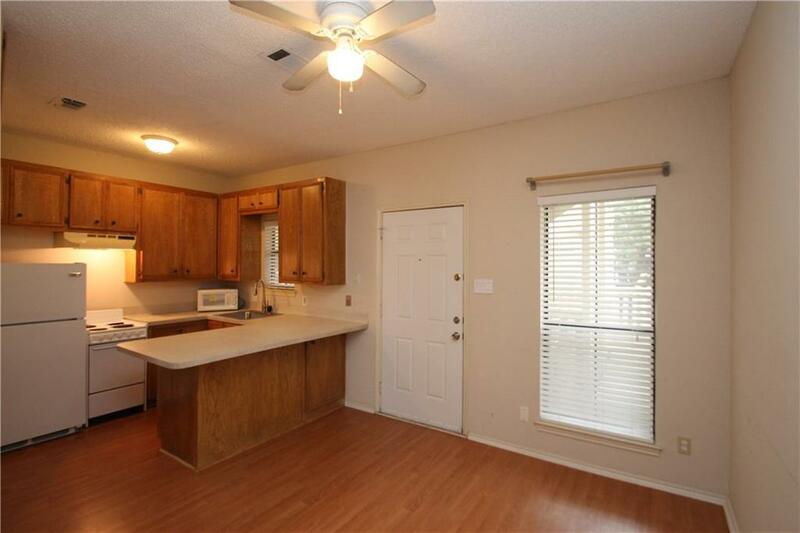 Kitchen offers plenty of storage, spacious counter and opens to living room. Relax on a private balcony that overlooks the park. 1 assigned parking spot, located across a Metro & UT bus stop. Lots of great restaurants and grocery stores close by. Half a block from a park and swimming pool too. Cable, internet, and water included! HOA paid by owner! 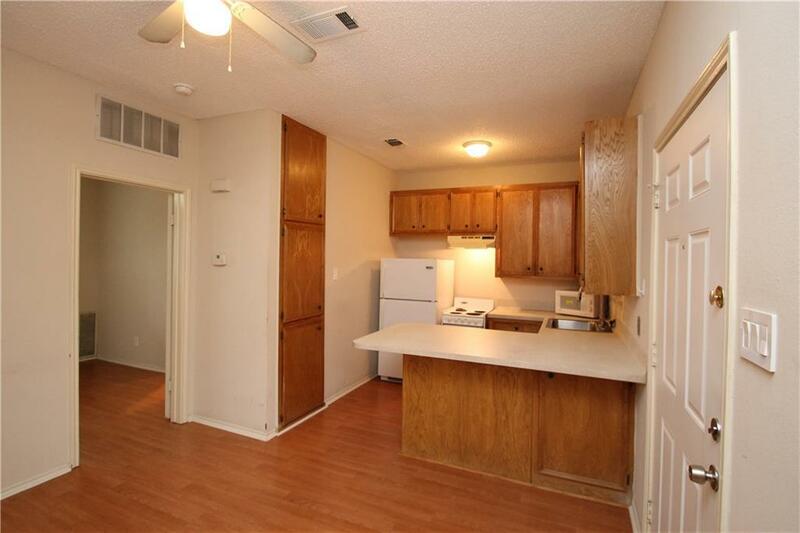 Unit available 6/15 but sooner is negotiable. 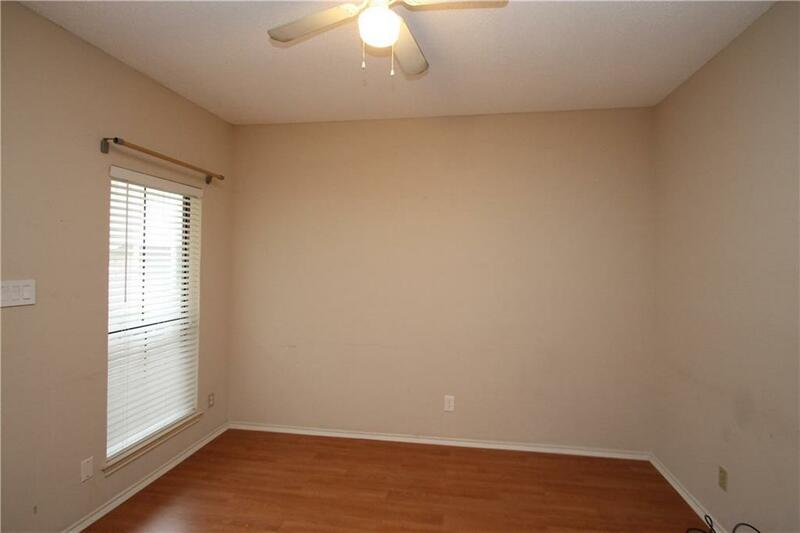 This will lease quickly so don't wait! Apply today! Property listed by 1836 Realty.